The Platform of European Memory and Conscience received initial support, i.a., from the International Visegrad Fund. An International Visegrad Fund Strategic grant 2011-2014 was provided to the Institute for the Study of Totalitarian Regimes, Prague, Czech Republic, to support the first three years of activities of the Platform. Since its establishment and registration on 14 October 2011, the Platform of European Memory and Conscience is an independent legal person and covers its costs by revenue from own activities, donations and grants. 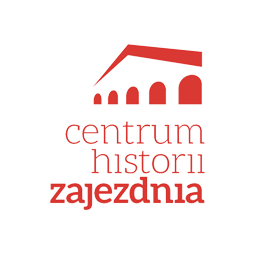 The project Platform of European Memory and Conscience brings together institutions and organisations from the V4 and other EU countries active in research, documentation, awareness raising and education about the totalitarian regimes which befell the Visegrad region in the 20th century. 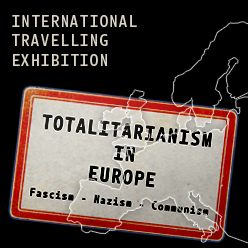 The project, initially planned for 3 years, consists of (net)working meetings and conferences, a travelling exhibition on totalitarianism in Europe, a reader for schools on totalitarianism in Europe and an award to personalities who have set a mark in resisting and working against totalitarianism in Europe. Recipient of the Strategic grant, awarded in September 2011, was the Institute for the Study of Totalitarian Regimes, Czech Republic.